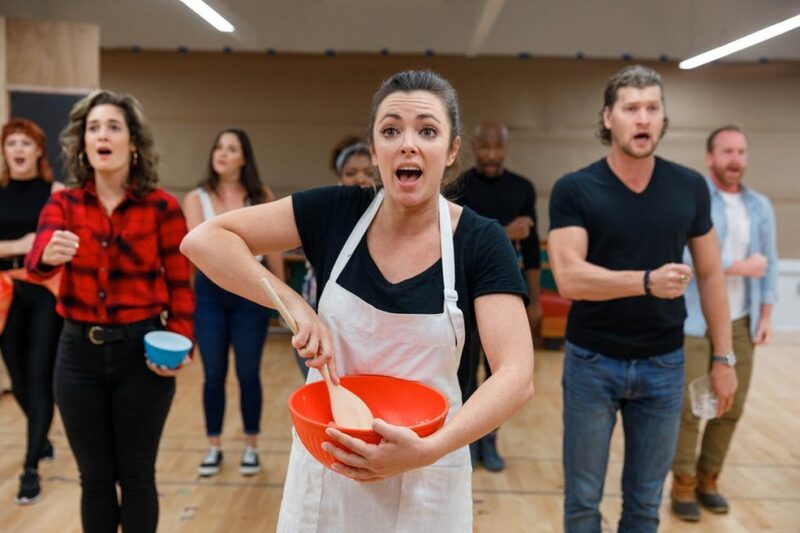 Desi Oakley, Bryan Fenkart and more are prepped to bring the Sara Bareilles-scored heartwarmer Waitress to a town near you. The national tour cast met the press at Carroll Music Rehearsal Studio on October 2. Peek the pics, and be sure to keep an eye out when this piping hot hit simmers in your city.